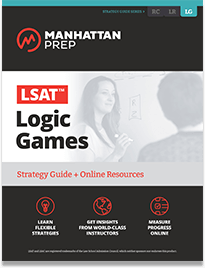 Beginning with how to recognize each and every game type,LSAT Logic Games takes you through the entire solving process. You will learn strategies for making inferences, techniques for accurate diagramming, and tools for improving your time management. 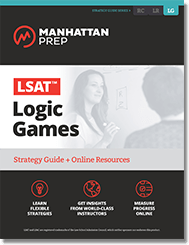 Each chapter is designed to encourage mastery with timed drill sets that use real LSAT logic game questions and provide in-depth explanations, including hand-drawn diagrams and notes from Manhattan Prep’s expert LSAT instructors. 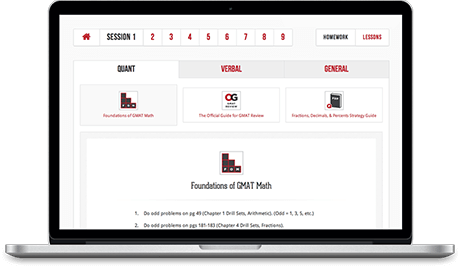 Students who want in-depth LSAT Logic Games prep. This guide covers all game concepts tested on the LSAT. Online Challenge Sets to continue to develop the skills from this strategy guide. Class Recording allows you to watch the first session of a Manhattan Prep LSAT 12-Session course. LSAT Interact™ Lesson helps you kick off your LSAT studies with interactive video-based instruction taught by Manhattan Prep instructors.